Choose from one of the plans below. If you have any questions, please get in touch and speak to a real person! Note: All prices are subject to VAT for customers in the EU. 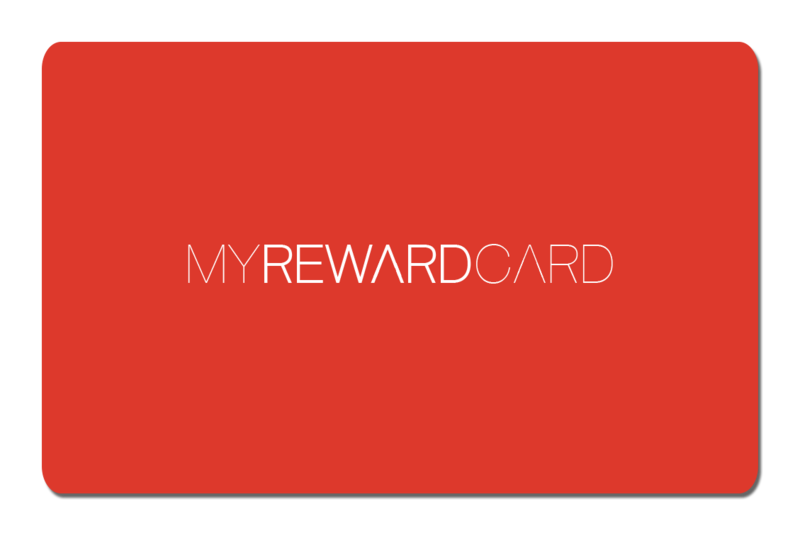 Gain Loyalty is available on a pay as you go subscription model, with no long-term tie in. You can choose to pay monthly or annually. You can start small and upgrade as you grow. Once you have selected a subscription from the options below, you will be able to add some cards to your order. We will work with you to make sure your scheme is set up exactly as you want it. Once your account is created we will be on hand to support you on every step of the way and run through how it all works in person. Why not design your own branded cards? You can design your own branded cards in both NFC and QR code versions as well as cards with both NFC and QR codes. We can supply you with guidelines to ensure your designer can produce print-ready artwork. Don't have a Graphic Designer? No problem. We can generate most artwork from your brief. You will typically get your cards within 3 to 4 weeks from approval of artwork. If you need a faster turn around, we can often arrange this. 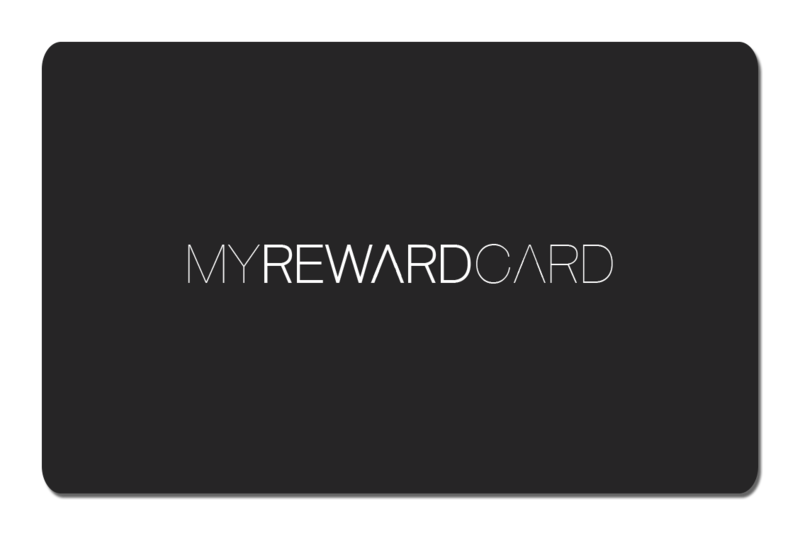 Why not get you started with some standard MyRewardCards? These are available in both NFC and QR code versions, and are an ideal way for you to try the service with a few customers before deciding to invest in designing your own cards. Free: If you would like, we can supply you with a small number complimentary cards when you first get started. 100 Cards: £80 (including shipping to a UK address. Contact us for overseas delivery). Choice of colour: Charcoal cards are available for both NFC and barcode versions. Red is available for NFC only.